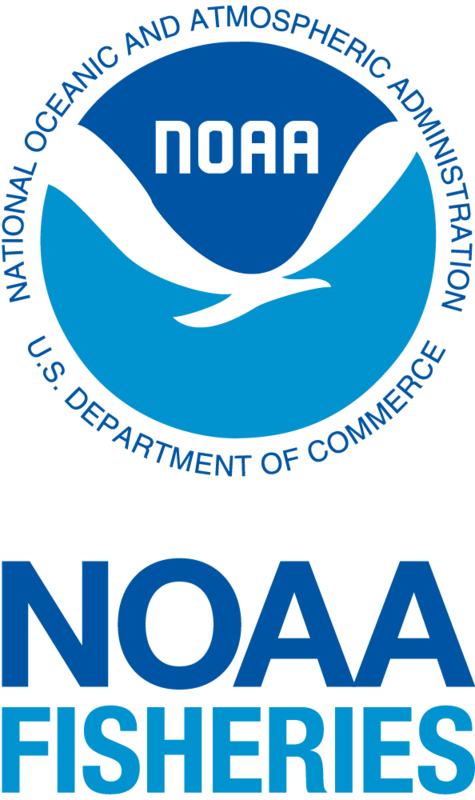 Participating Whale SENSE companies must agree to adhere to certain standards each whale watching season. In return, companies are allowed to use the current year Whale SENSE logo in their advertisements, and are recognized as members of the Whale SENSE program. 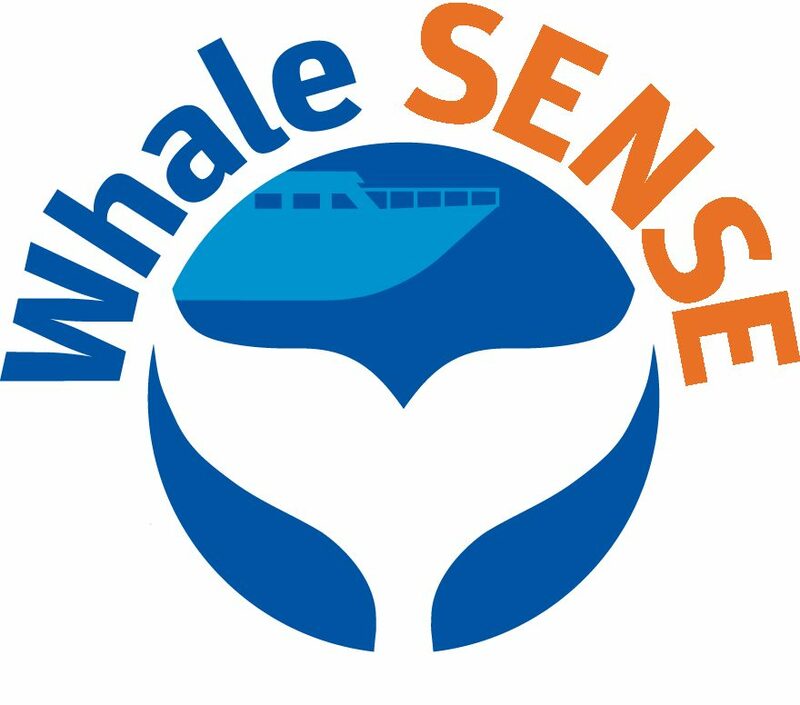 Interested in becoming a Whale SENSE participating company?